To commemorate the 100th anniversary of the end of WW1, we’ve put together two episodes related to that topic. The previous one explored the history of the great influenza pandemic of 1918-1920 that swept the world in the wake of the war, killing tens of millions. 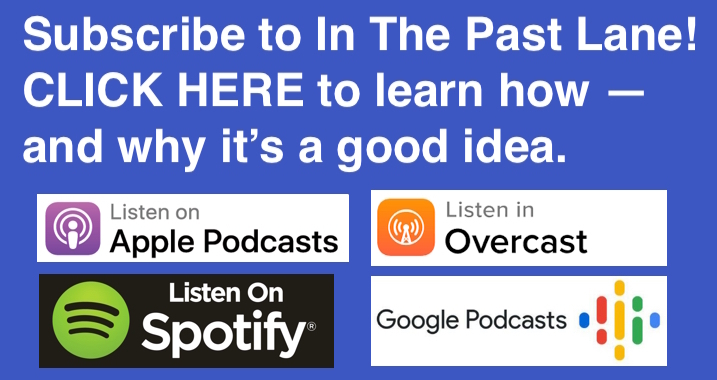 In this episode, we turn our attention to the question of how Americans responded to the nation’s participation in the Great War. Joining me in this discussion is Andrew Huebner. He is an associate professor of history at the University of Alabama whose work focuses on American military history. He’s the author of many books and scholarly articles, including the book, The Warrior Image: Soldiers in American Culture from the Second World War to the Vietnam Era. He’s with me today to speak about his latest work, Love and Death in the Great War. How Americans shifted from opposing US entry into the war to supporting it once the US decided to join the conflict. How popular discourse on why Americans needed to fight in the war focused on defending the American family. Why social turmoil in the US in the years leading up to the war led many Americans to believe US participation in WW1 would restore traditional values, racial hierarchies, and gender roles. How the experience of US soldiers in WW1 varied significantly by race. How Americans struggled to make sense of the loss of loved ones in the war. 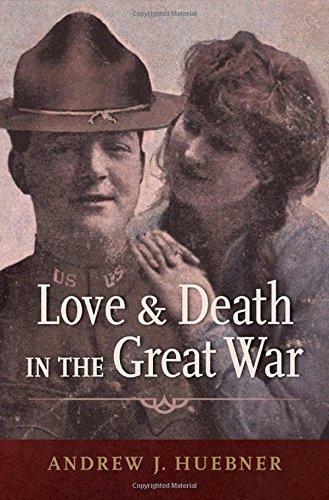 Andrew Huebner, Love and Death in the Great War (Oxford University Press).